The Chief Judge of the High Court of the Federal Capital Territory, Justice Ishaq Bello has rejected a request by the Attorney General of the Federation and Minister of Justice, Abubakar Malami, asking the court to issue a warrant summoning the Senator representing Bauchi Central Senatorial District, Senator Isah Misau. The office of the AGF had on October 10, 2017, filed two separate charges against Senator Misau for making false allegations against the Inspector General of Police, Ibrahim Idris. 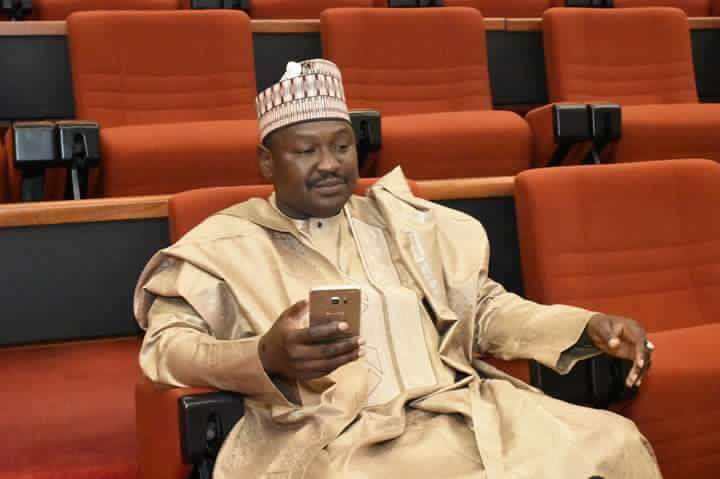 In a chamber sitting, counsel to the Federal Government told Justice Isaq Bello to issue a summon to compel Senator Misau to appear in court if he cannot be served by the police. But Justice Bello said that the government cannot anticipate that the accused will not accept summons. He asked the counsel to first serve the Senator and then return to court with particulars showing whether he received the summons or not. According to Justice Bello, it was too early for the police to start its case with hostility when it has not followed laid down rules of the court and the constitution. He then adjourned to October 19, to enable service of the case summon to Senator Misau.